Are you lazy today? 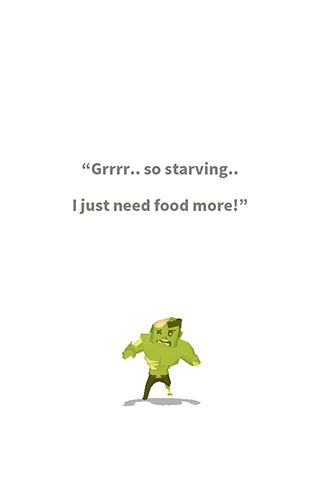 starving for food? or just want some fun? 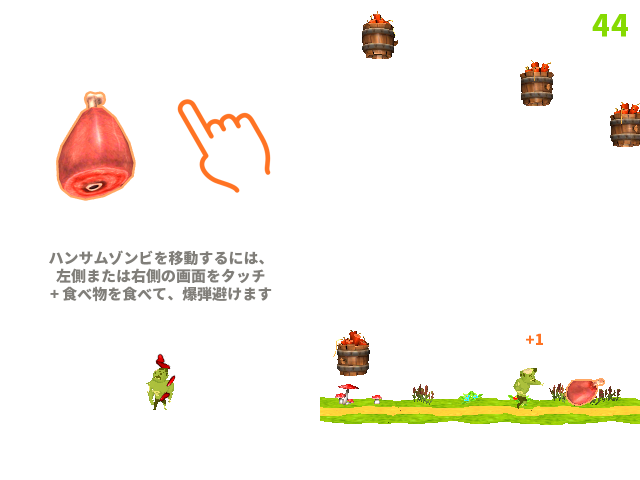 Move a handsome zombie and eat the food avoiding scary bombs. 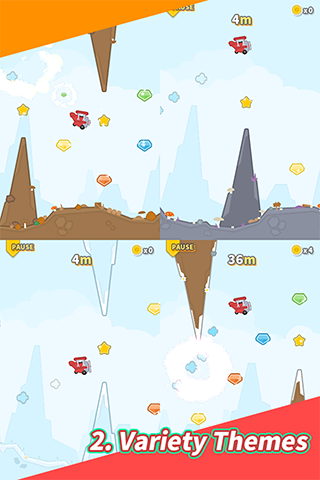 Enjoy cartoon and retro graphics and challenge to the highest scores. 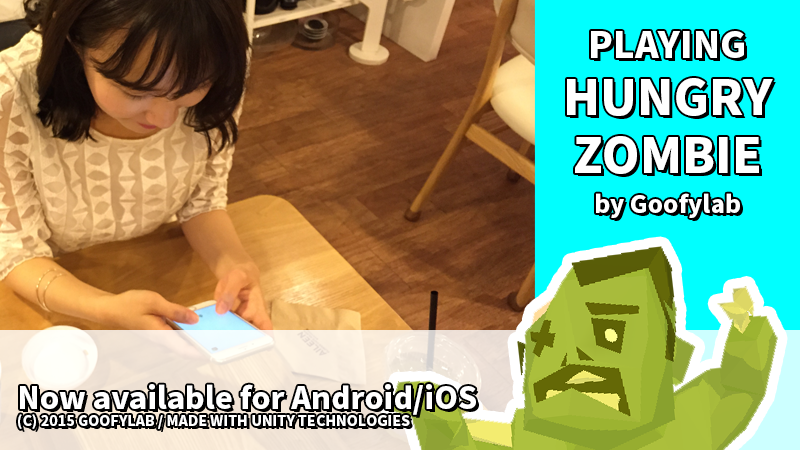 Today, I released a game app, Hungry Zombie. 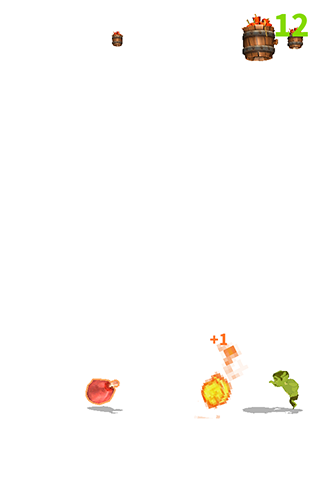 This is so fun and tiny game that everyone can enjoy. 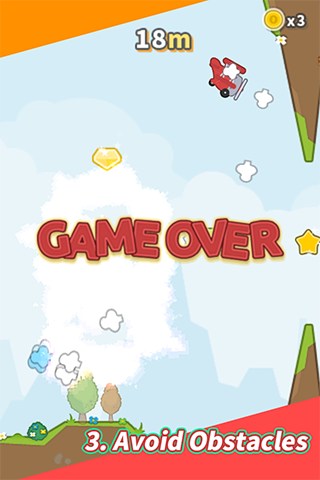 Your goal is just getting high score avoiding bombs. It’s very simple and easy, but also exciting. As you see, there is a handsome zombie we play together. 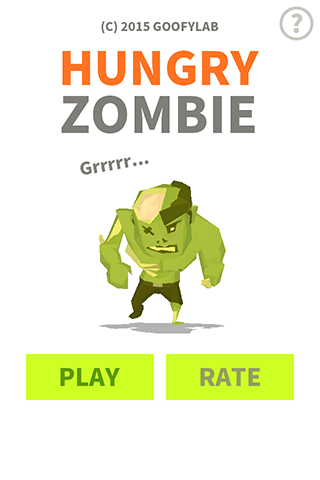 I love this green zombie in my game. He’s from the Asset Store of Unity. When I found him, I didn’t need to think second thought. I just knew that I had to make something with it fun. Of course I had a plan for simple games before I met this zombie, but he just made everything clear. Development was also fun. Specially sounds part it was. I needed some voices for my zombie, so I recorded them by myself. This was my first time as an voice actor and it’s actually exciting experience to be a ‘literally’ part of my game. And my friend Jack helped me by producing the background music awesome. It’s highly addictable to enjoying the game. Thanks to Jack again. Have fun and enjoy it, Hungry Zombie! 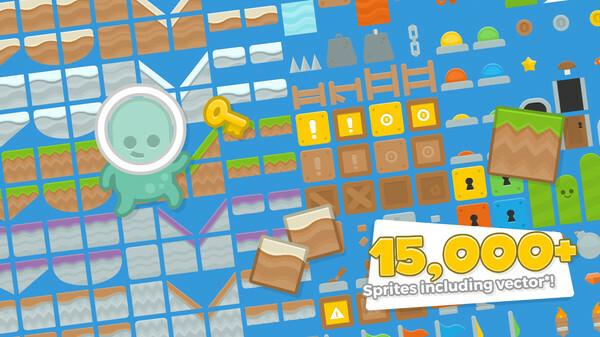 This is free and you don’t need to have any internet connections to play it. 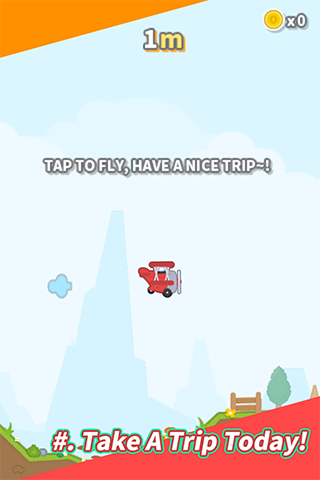 Just tap and move!